Wholesale with Altitude! Full line for men, women, teens and the active lifestyle. Looking to fill that unique niche? Choose from our award-winning, proven selling designs or chat with our Lēd Artist, Curtis Rowland for custom and exclusive designs. Proven seller in a growing market segment for both men and women, these bracelets are handcrafted for the active lifestyle and a great pricepoint to suppliment your gold and silver lines. 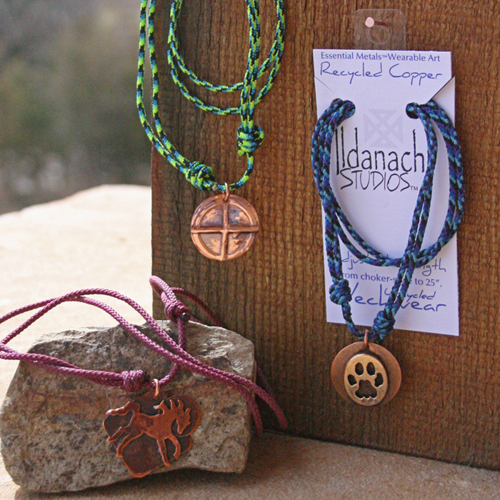 Your choice of hand-rolled Greek leather or soft nylon recycled from camping and climbing gear, these neckwear/wristwear are a great pricepoint and proven seller. 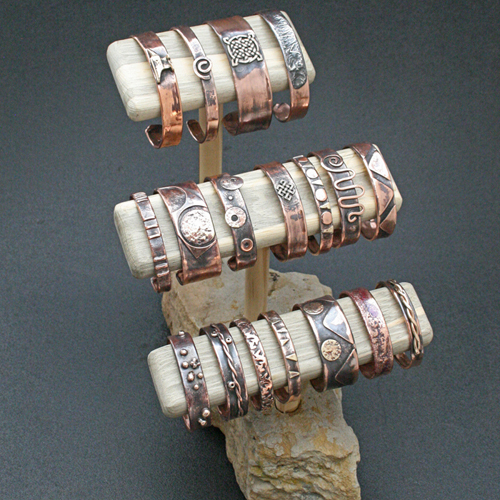 Based on size 6 and size 9, these adjustable rings give you a great selling range of approximately size 5-11 overall. 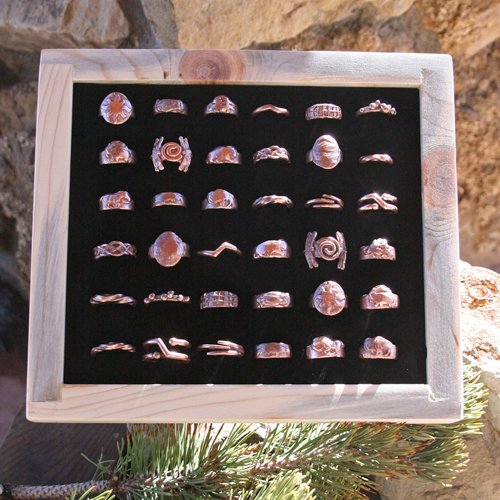 Pick and choose your designs to be a perfect match for your gallery's aesthetic. Limited to 20 pieces and paired with the perfect beads, these focal pieces are a great way to draw the attention, an wallet, of patrons. Pick and choose from 12 designs to perfectly match the aesthetic of your gallery. A great pricepoint to suppliment your silver and gold earwear lines, these Naturals and Geometrics designs show great character and expression. Mix and match to fit the aesthetic of your gallery perfectly!